Beautiful rose pattern dress with ruffle collar. 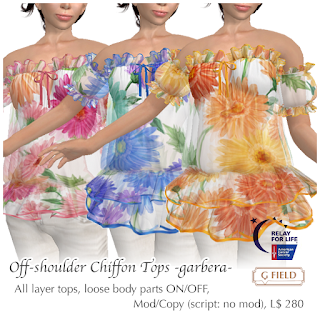 **black/white is RFL donation item until 21th. Maxi length dress with corsage. This can use as classic style swim wear. 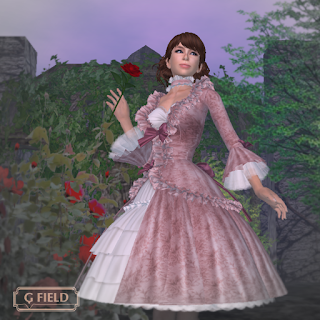 **pink is RFL donation item until 21th. 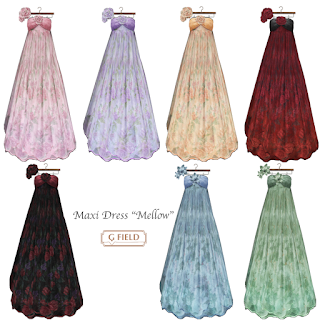 Add 3 new colors, garbera pink, orange and blue. These 3 are RFL donation item until 21th. 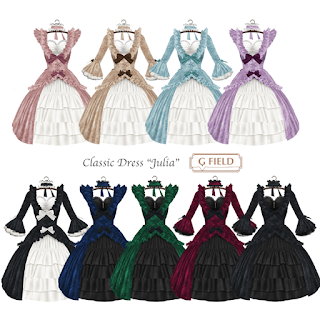 Add 4 new colors, orange, peacock, powder pink and raspberry.